Set in eight acres of glorious Cotswold countryside, including their own orchard, vineyard and vegetable garden, The Holford Arms is a 16th-century coaching inn bursting with rural charm. With exclusive use of the pub, cool glamping facilities and outside bar, it’s the perfect choice for a relaxed, informal and fun big day. On the Wiltshire/Gloucestershire border, sat between the market town of Tetbury and the pretty village of Didmarton, The Holford Arms is a stone’s throw from Westonbirt Arboretum and Highgrove and just a 45-minute drive from Bristol. 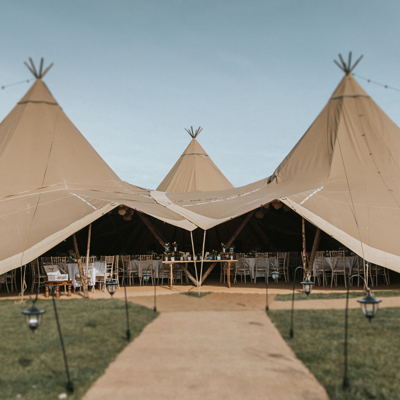 When it comes to hosting bohemian, festival-style weddings, The Holford Arms know exactly what they’re doing. With years of experience under their belt, they can work with you to create your perfect day in the most idyllic of settings. Every wedding package is totally bespoke, to make sure you get the day you want. Incredible food cooked by their talented team, using home-grown and the best local produce they can get our hands on. Hog roast, Lamb Asado, Pit BBQ, Mobile Pizza Oven, or anything else that takes your fancy – they’ll make it happen! Their permanent outside bar can run late into the evening (or early morning! ), so you can really carry on the celebrations. 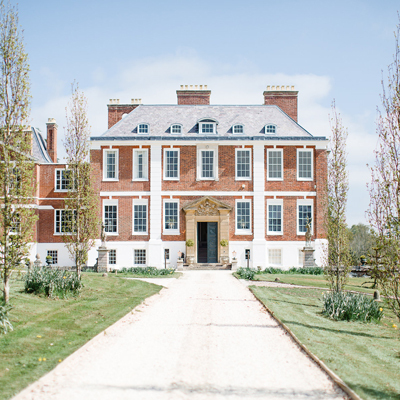 They have a large marquee that can be erected in the grounds for your big day. If you want your guests to stay and party, no problem! They have six stylish en-suite rooms, The Shack, beautiful bell tents and camping plots for guests to pitch their own tents. If you book in plenty of time they should be able to offer you exclusivity across the whole site. For the perfect festival wedding, it’s all about the music. Whether you want to dance the night away to live music, a knock-out DJ or your own bespoke playlist, they can help make it a reality. They also have great ties to some of the very best local musicians if you don’t know where to start. They can build and light a fire pit in the evening, for you and your guests to relax around with a drink, as the night draws in. Whatever style of day you’re after, they’ve produced a huge variety of events so can work with you to create the perfect lighting, colour scheme, layout and vibe you’re after, no problem.